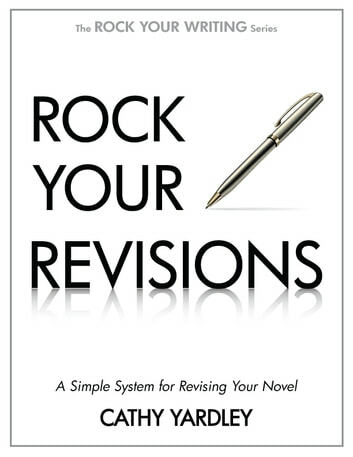 Do you feel overwhelmed trying to revise your novel? Faced with a hot mess of rough draft, maybe you feel confused, unsure of what to fix -- or rather, what to fix first! Editing fiction takes a slightly different mindset than writing the first rough pass of a novel. There are a lot of moving parts in a work of fiction. The trick is to not try and tackle everything at once. Test for story structure on a macro level, providing detailed checklists for character and plot arcs. Gain insight on the mechanics of the novel -- checking POV choice, dialogue, exposition vs. detail (showing versus telling), and more, with a systematic scene-by-scene approach. 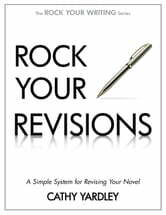 This book goes straight to the point, putting theory in plain language, adding illustrative examples, and finishing each section with exercises designed to help you see how to not only edit a novel, but improve your reader's enjoyment of your book.